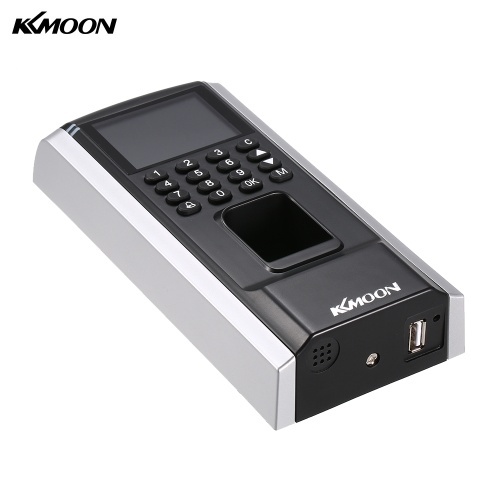 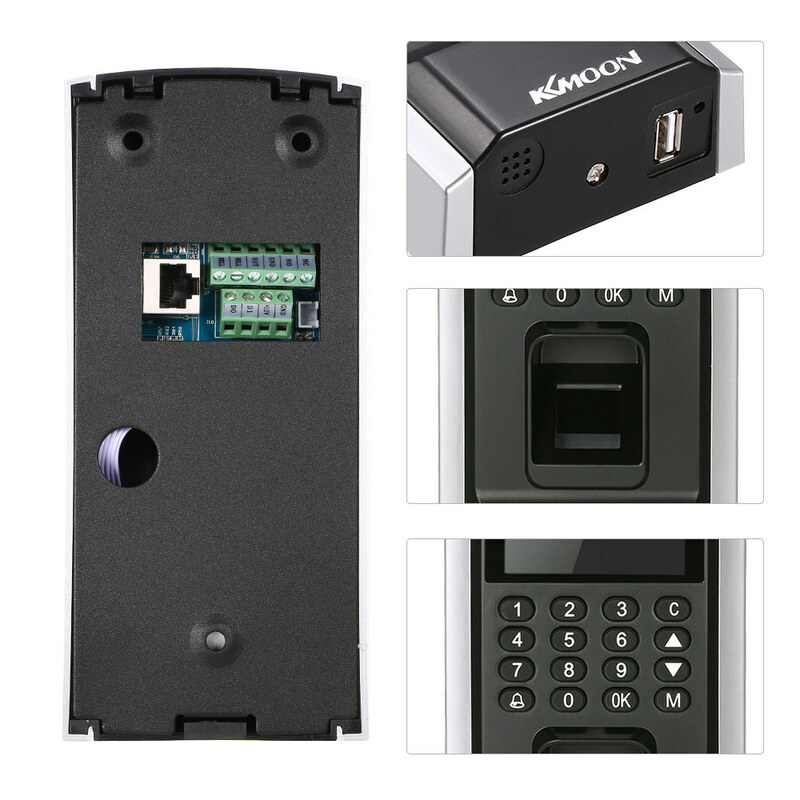 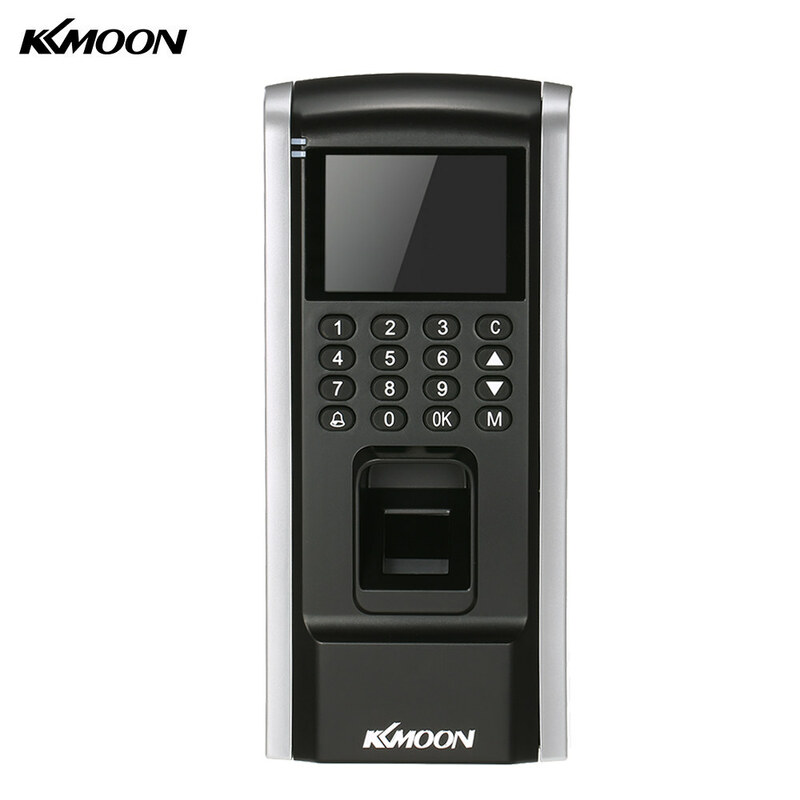 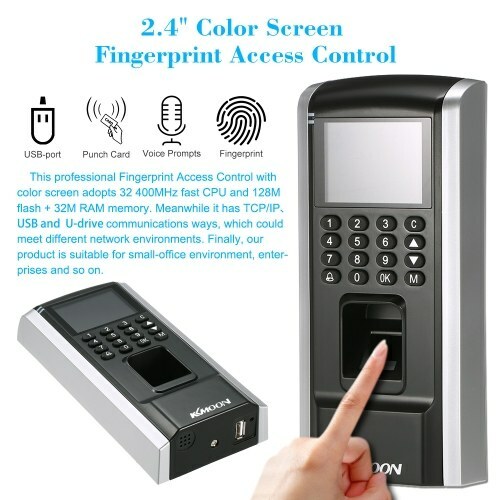 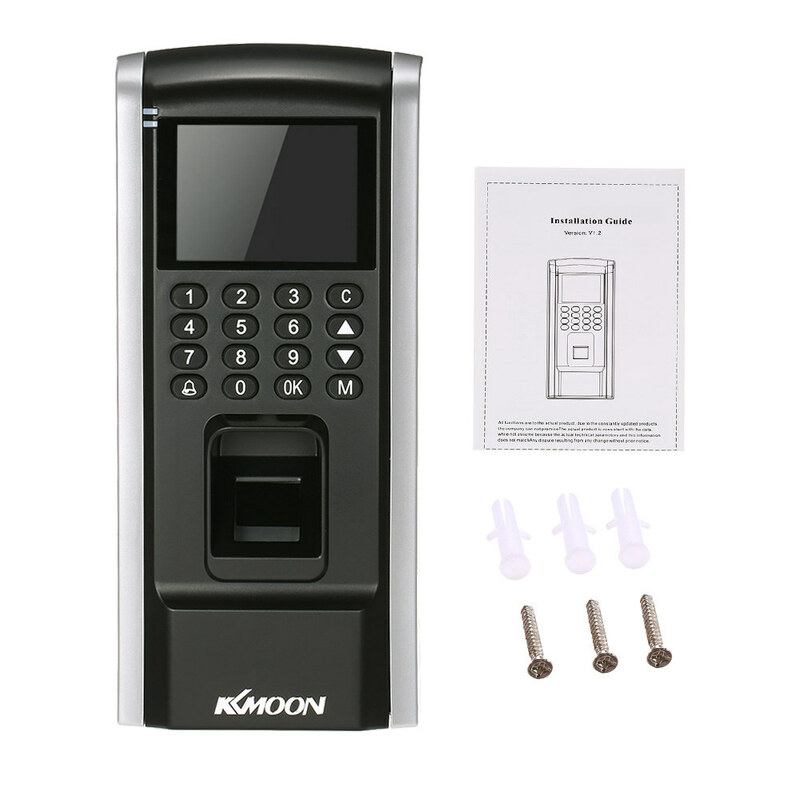 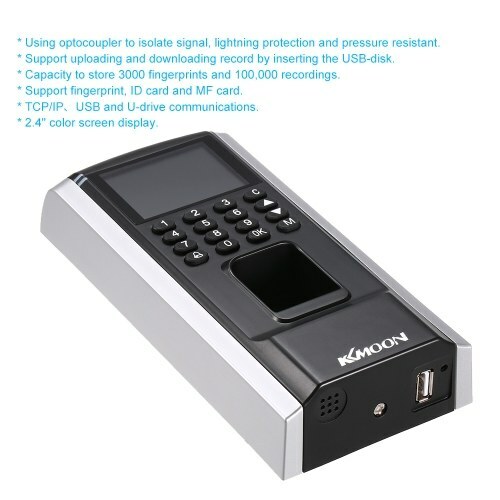 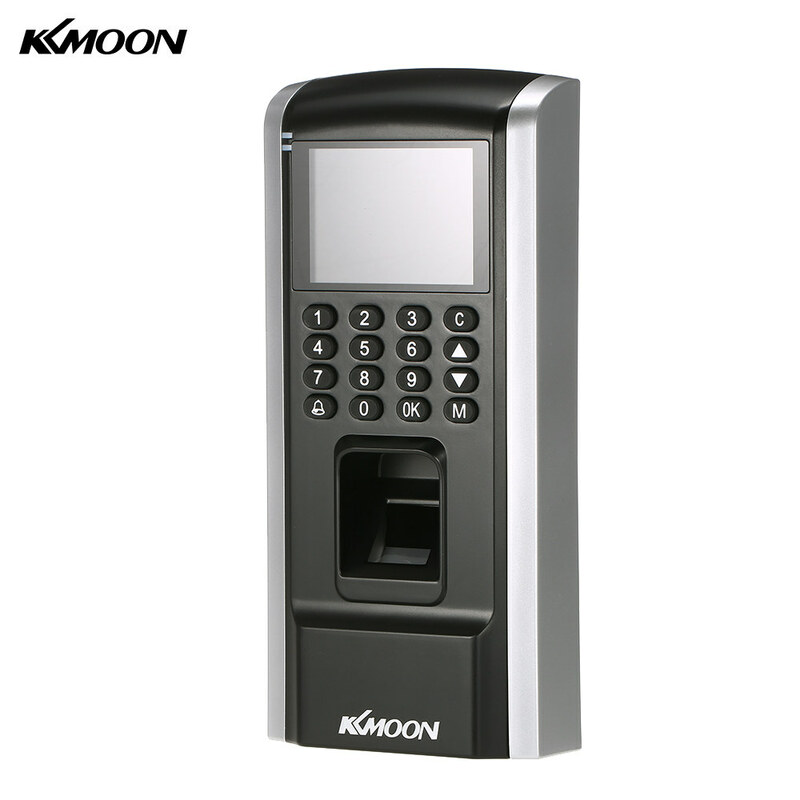 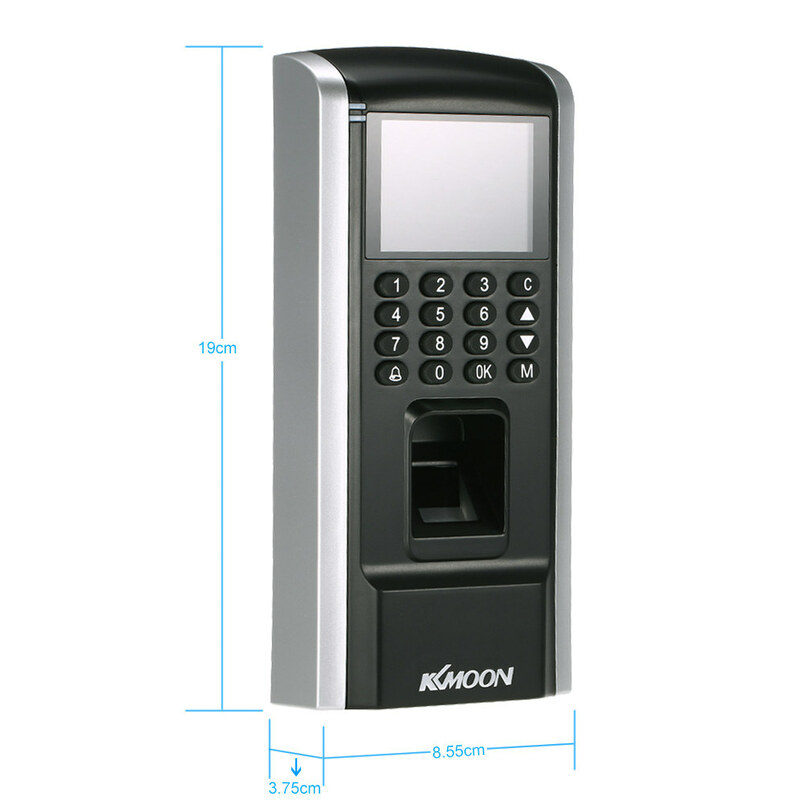 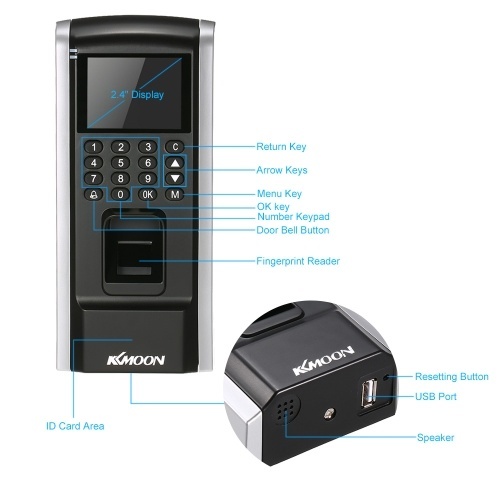 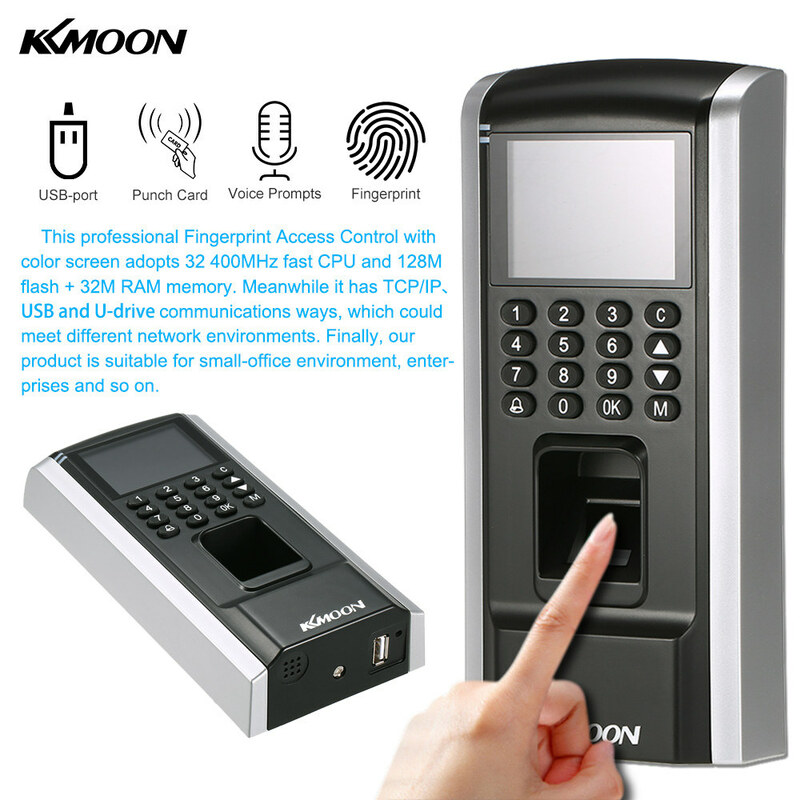 This professional Fingerprint Access Control with color screen adopts 32 400MHz fast CPU and 128M flash + 32M RAM memory. Meanwhile it has TCP/IP USB and U-drive communications ways, which could meet different network environments. 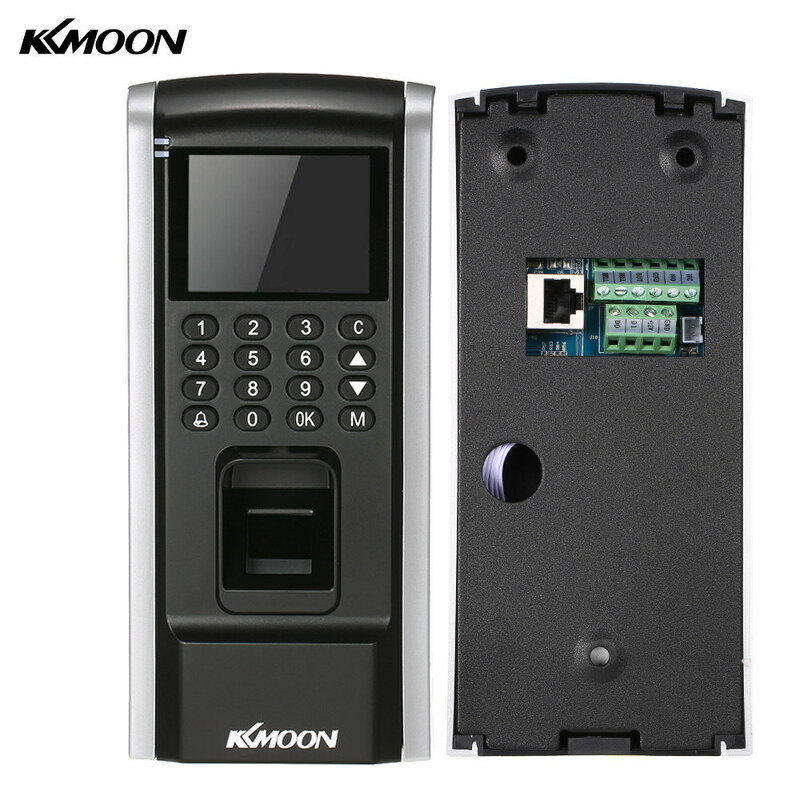 Finally, our product is suitable for small-office environment, enterprises, restaurant and so on.